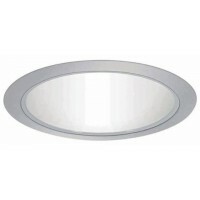 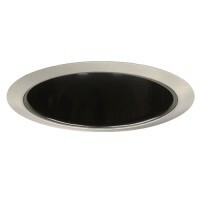 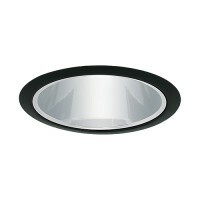 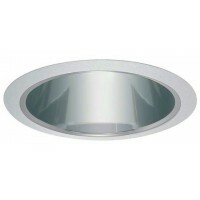 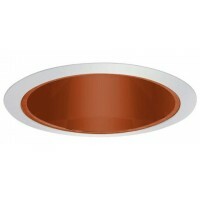 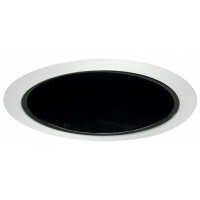 Total Recessed Lighting offers 6" line voltage reflector trims for recessed lighting in a variety of colors and finishes for you to choose from. 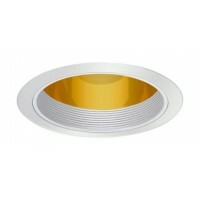 Reflector trims have a cone surrounding the lamp that is shiny in order to reflect more light down and out of the recessed fixture. 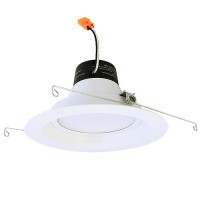 A great way to maximize the light in a room; especially if used with a PAR, BR, or R bulbs.